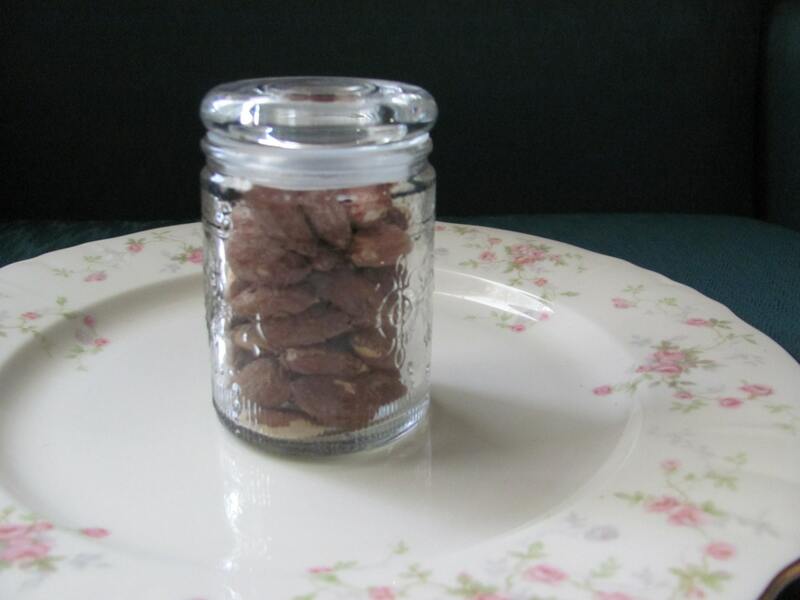 24 new mini mason jars with stopper lid ideal for creating your own party favors and gift jars. 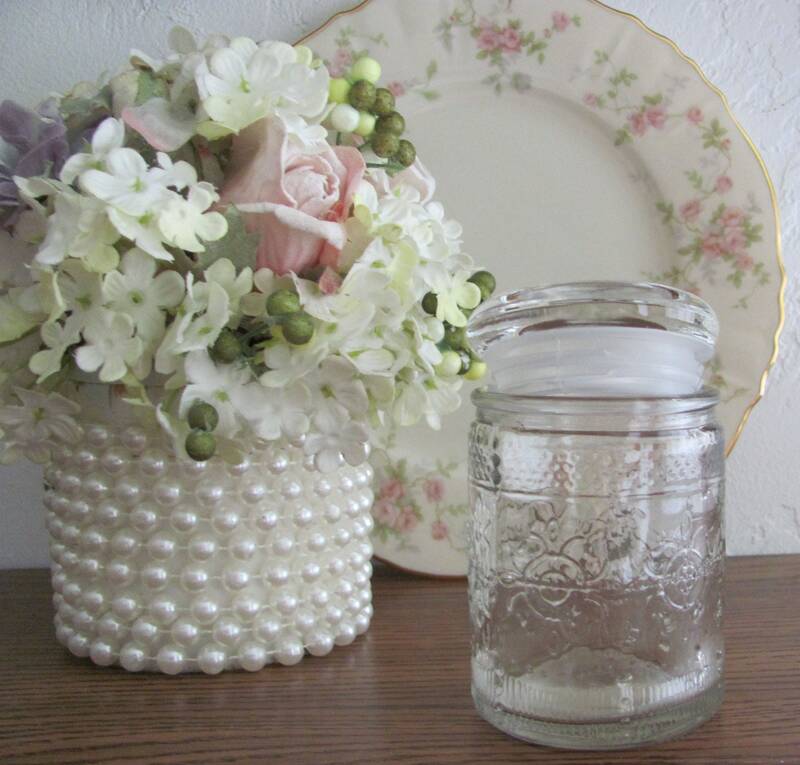 Featuring a beautifully embossed vintage inspired floral pattern, this impressive little jar comes complete with a glass lid. 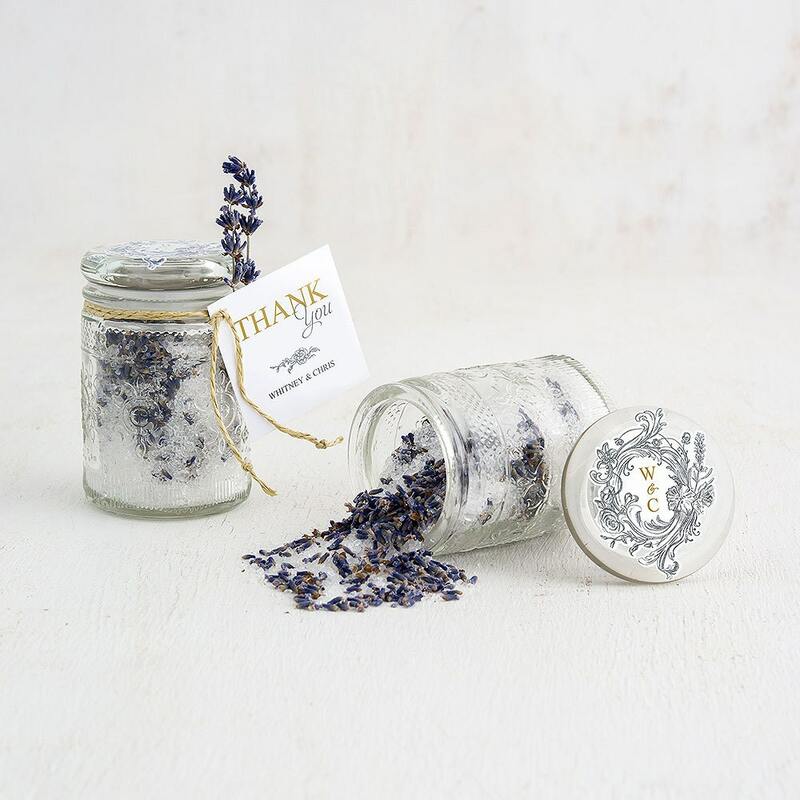 Ideal mini jars for filling with your favor treats and decorating for weddings, bridal showers, baby showers, graduation parties and holiday parties. Use this novel container to package up a wide range of possibilities. 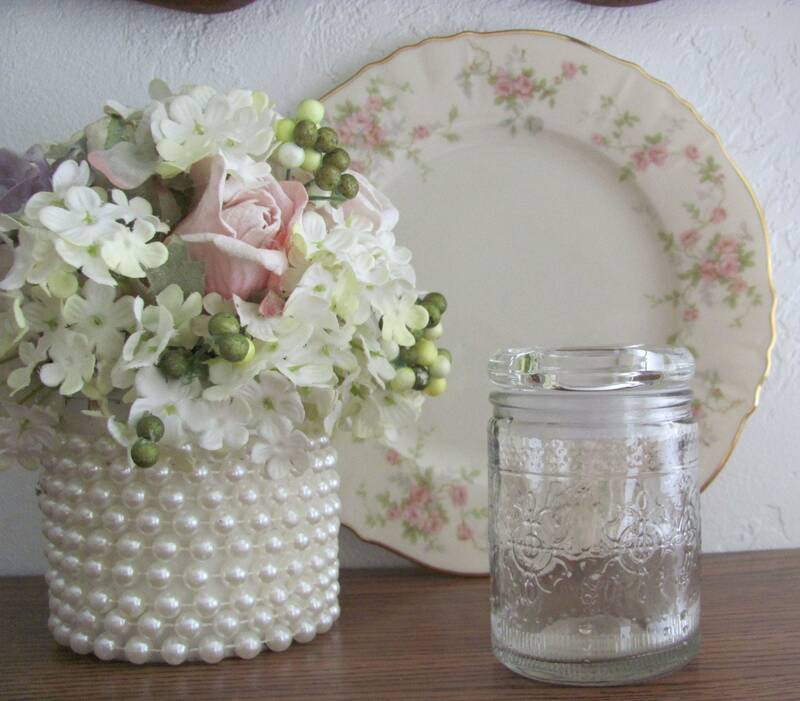 Perhaps you will add personalized tags or stickers for the perfect finishing touch. 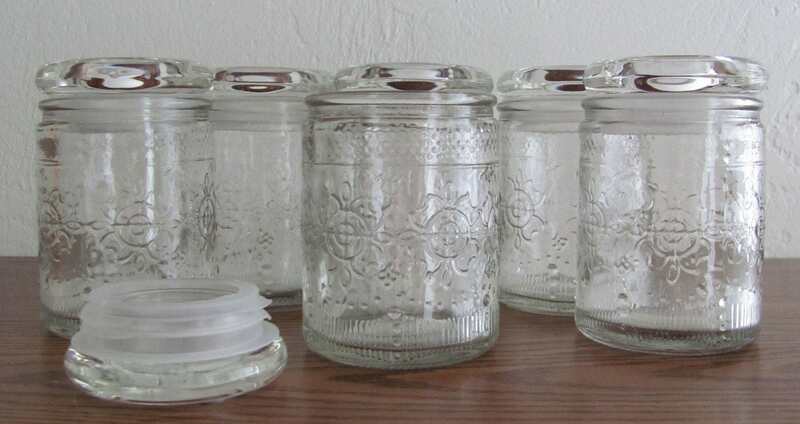 Please note that other items shown are for display and ideas only and are not included with your 24 mason jars. WARNING: The following warning is provided for California residents: Many food and beverage cans have linings containing bisphenol A (BPA), a chemical known to the State of California to cause harm to the female reproductive system. Jar lids and bottle caps may also contain BPA. You can be exposed to BPA when you consume foods or beverages packaged in these containers. For more information go to: http://www.P65Warnings.ca.gov/BPA. They were perfectly packed and ever so much more than described! smaller then I hoped for but still very good.